Hey look! 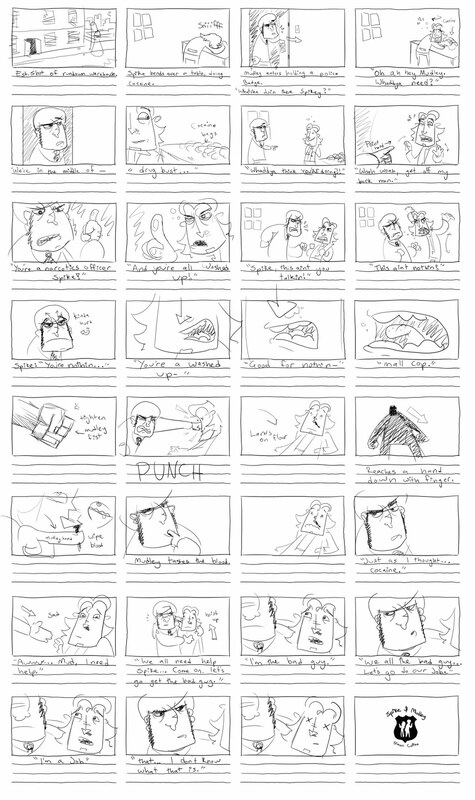 A big ol story board. I hope this is achievable, my teach had some concerns about how large it is, but I think I can just power through it soon. 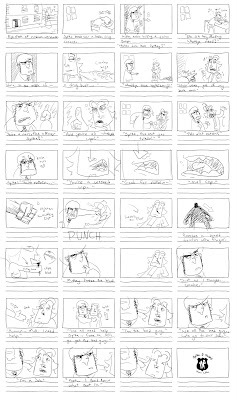 Need to record my dialogue soon. I've now recorded all my interviews for my documentary and started editing through them. I got some really interesting stuff out of it, such as a 30 minute talk with Jason Rohrer!